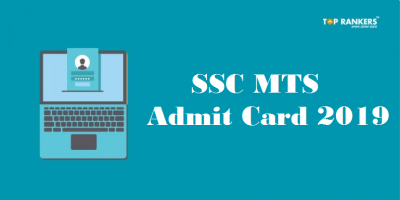 How to download TSSET Admit card/ Hall ticket? Telangana State Eligibility Test 2017 Hall Ticket is issued by Telangana SET. 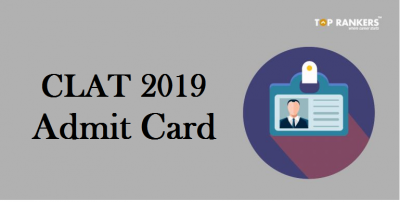 Candidates are required to download the Hall ticket from the official website of TSSET. Candidates who have filled the online application form for TSSET 2017 before due date are eligible for downloading the Telangana SET Hall ticket 2017 as per schedule. The hall ticket for the examination which was to be released on 20th May 2017 has been delayed and will be available in some time. Candidates have to “Download Examination Hall Ticket”. Candidates need to login to the official website and provide Unique Registration Number and print the examination hall ticket. 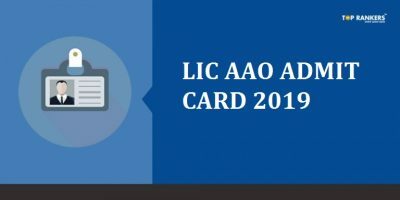 Candidates must carry the examination hall ticket and carry one additional photo identity like Aadhar Card, Driving license, Voter ID, College ID card, PAN Card, etc. 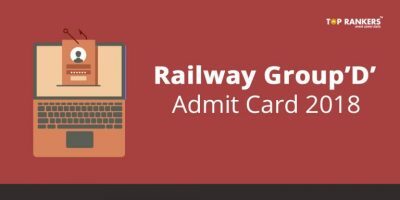 Verify Details of Hall ticket by checking if all details mentioned in the hall ticket are correct and accurate. If there is any error in the hall ticket, contact SET office immediately and submit a written application. SET will not be responsible for mistakes in the Hall ticket. Stay Tuned for more updates on TSSET!